Frustrated by out-of-place Tweets showing up on your timeline? Mute these terms and get your Twitter feed back in chronological order. Of all the many attributes of social media that might frustrate its users, a lack of chronological sorting probably takes top billing. After all, most people check social media feeds in increments, usually browsing as far back as the last post they remember seeing. In this regard, Twitter has an annoying fly in the ointment: promoted posts and Tweets liked by the other users tend to slip into the feed and break the otherwise-logical flow of events. Fortunately, one user has discovered a method of getting Twitter timelines back into chronological order by muting specific terms. 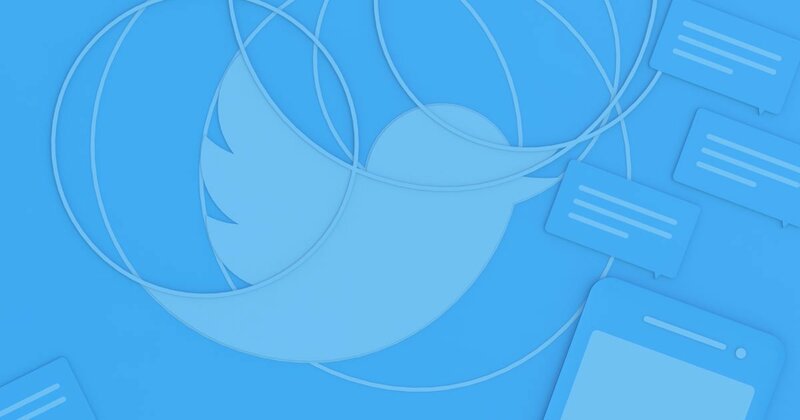 The method of muting specific terms in order to return a Twitter feed to chronological order was posted by user EmmaKinema, who shared her method for keeping suggested and recycled tweets out of her feed. From the Twitter home page, click on the user icon in the upper-left corner, then click Settings and privacy. From the account page, look to the left pane and click Muted words. If the mute dialog box opens, click the button labeled Got it. On the Words you're muting page, click the Add button, type suggest_activity_tweet, then click Add. Optionally, users can change the duration of the mute at the bottom of the dialog box. Repeat the process with suggest_recycled_tweet_inline if desired. Social media being what it is, most people are able to find noteworthy content based on posts liked by people and accounts they follow. Muting the above terms could allow for a better-sorted feed, but it could also prevent other helpful or entertaining content from showing up. As with other similar fixes, user discretion is advised. Luckily, muted terms can always be unmuted via the Muted word page found in the settings menu.